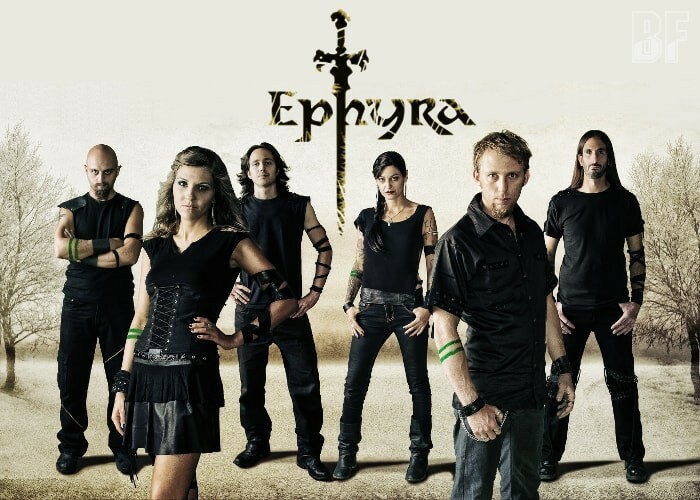 EPHYRA is a Melodic Death Metal band with Epic and Folk influences from Northern Italy, and was founded in 2005. The band debuted in 2013 with the album “Journey” consisting songs that range from epic and grandiose atmospheres to dark and introspective passages. 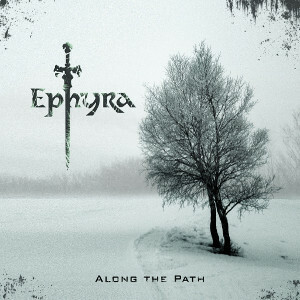 In November 2015, EPHYARA released their second album “Along The Path” through Bakerteam Records. The new album was recorded at Elnor Studio by Mattia Stancioiu (Labyrinth, Crown Of Autumn) and he also appeared as a special guest on percussions along with Davide Cicalese (Furor Gallico, vocals in ‘All At Once’), Silvia Bonino (Folkstone, harp) and Lisy Stefanoni (Evenoire, flute). EPHYRA has toured all over their native Italy, appeared in radio shows and festivals such as “Fosch Fest” and many others, and often shared the stage with acclaimed international bands such as Satyricon, Carcass, Finntroll, Elvenking and Furor Gallico. They are offering a evolved modern mixture with Death Metal guitar riffs and rhythmic section, growl/scream male vocals, clean female vocals and folk/symphonic/ethnic influences. Since bands such as Ensiferum, Suidakra, Eluveitie, In Flames and Dark Tranquillity are among EPHYRA’s main musical influences, and if you are a fan of those bands should check out EPHYRA's music.